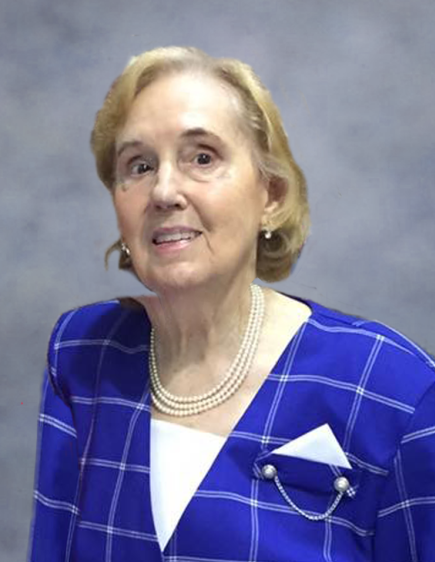 Mrs. Sara Evelyn Reeves, age 86, of Rome, GA, passed away Wednesday morning, April 3, 2019. Evelyn was born in Plainville, GA, on May 5, 1932, daughter of the late Daniel Webster Stephens and Maggie Van Dyke Stephens. She had been a resident of Rome and Floyd County for the greater part of her life. Prior to retirement in the early 2000’s Evelyn, along with her husband, Toonie, were owner-operators of the Donut Shack in North Rome. She was a member of Hill Crest Baptist Church where she taught Sunday School and sang in the choir. Evelyn enjoyed traveling, was an avid Braves fan but mostly loved spending time with family. She was married on April 16, 1949, to Hollie Elmore “Toonie” Reeves, and he preceded her in death on August 7, 2011. Also preceding her in death were her daughter, Linda Morgan, two brothers and three sisters. Evelyn is survived by two sons and a daughter-in-law, Larry and Dru Reeves, and Lesley Reeves. Five grandchildren, twelve great-grandchildren and three great-great-grandchildren also survive. Funeral services for Evelyn will be held on Saturday afternoon at 3:00 p.m. in the chapel of Salmon Funeral Home with Rev. Steve Skates officiating. Interment will follow in Sunset Hills Memory Gardens. The family will receive friends at Salmon Funeral Home on Friday evening from 6:00 until 8:00 p.m.
Pallbearers are asked to meet at Salmon Funeral Home on Saturday by 2:30 p.m. and include Jason Reeves, Steven Hightower, Eric Henry, Edwin Martin and Julian Touchstone. The staff of Salmon Funeral Home is honored to serve the family of Sara Evelyn Reeves.